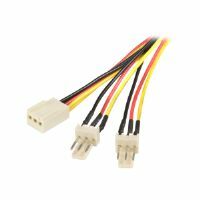 Foundry Networks is a leading provider of high-performance enterprise and service provider switching, routing and Web traffic management solutions including Layer 2/3 LAN switches, Layer 3 Backbone switches, Layer 4 - 7 Web switches and Metro Routers. 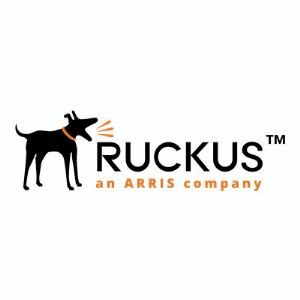 Foundry's customers include the world's premier ISPs, Metro service providers, and enterprises including e-commerce sites, universities, entertainment, health and wellness, government, financial, and manufacturing companies. 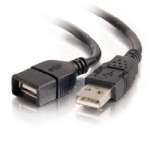 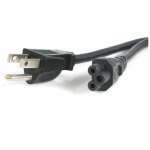 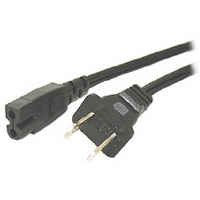 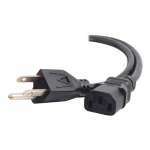 This power cord is designed for RPS2/3/5 USA version (NEMA 5-15P Plug (15amp)).